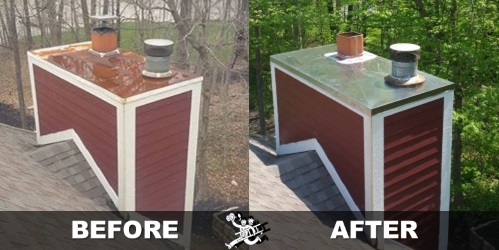 Chimney Chase Covers are an important part of your chimney and protect against various weather elements from causing damage. 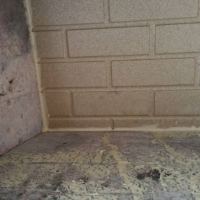 Water is the biggest threat to your chimney and fireplace and in many cases, we have found an old or improperly installed chase cover is a large reason for water damage. Many chase covers are made of metals that can rust and breakdown over time. 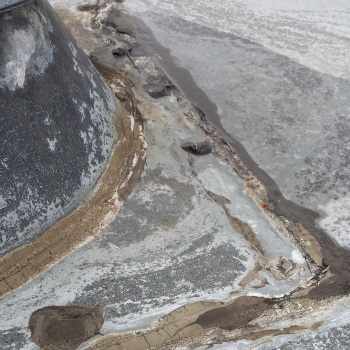 When the chase cover begins to rust, it creates areas that allow water to begin creeping into the chimney and damaging a chimney’s integrity: wood rot, masonry cracks, water damaged ceilings and walls. 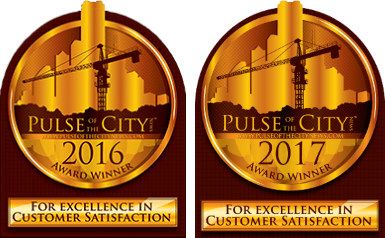 Baun’s Chimney Sweeping is a professional chase cover replacement company serving Indianapolis and surrounding areas in Central Indiana. We have chase covers for all sizes or we can customize. 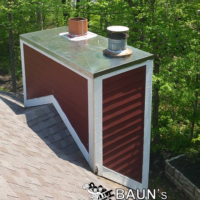 If you find that your chase cover failing or was installed improperly causing possible leaks, contact Baun’s Chimney Sweeping and we’ll fix you right up! 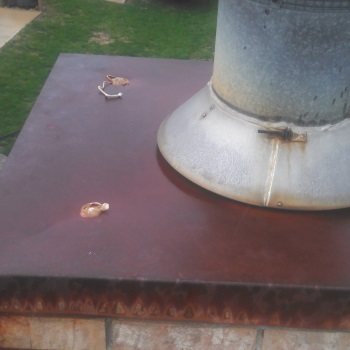 The most common issue we find with chimney chase cover is screw holes or nail holes in the tops of the chase cover. The issue with this is that over time, water will settle on top of the chase cover and the screws will begin to rust quickly. If you see the chase cover of your chimney secured to the chimney with screws on the top of the chase cover, it was not installed correctly. Sure, you may caulk over the screws, but 99% of the time the homeowner doesn’t realize they need to re-caulk those screws or know those screws are even there. Because of the location and exposure to weather elements those screws receive, the caulk will break down more quickly than normal. This is one reason never to install a chase cover with screws on top. Worse yet, we also find screw or nail holes that were never caulked during installation. As the homeowner, you may caulk over the screws and recaulk annually, but 99% of the time the homeowner doesn’t realize they need to re-caulk those screws or know those screws even exist. Because of the location and exposure to weather elements those screws receive, the caulk will break down more quickly than normal. 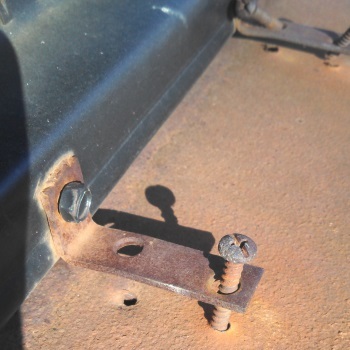 This is one reason never to install a chase cover with screws or nails on top. We also find chase covers installed that were never meant for that particular chimney. The chase cover is like a hat for your chimney. It should drape over the sides to allow water to run off and down the exterior of the chimney. 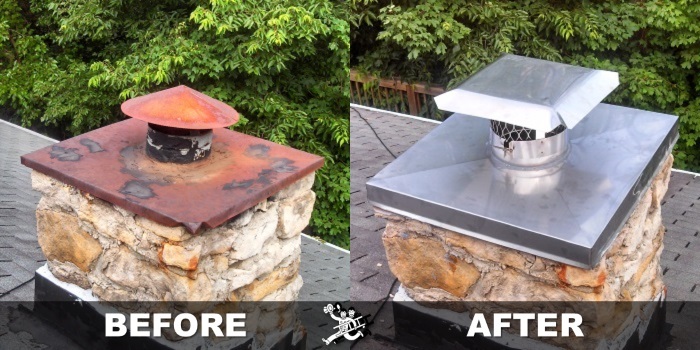 Galvanized steel is the most standard chase covers you’ll find on many chimneys. 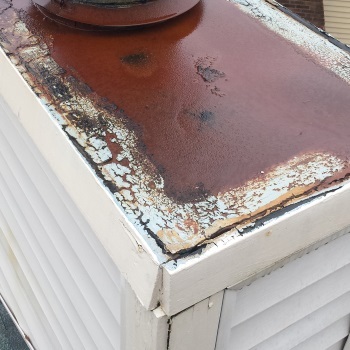 It is a fairly inexpensive solution but will quickly rust and require early replacement. Aluminum chase covers are another type of cover you will find. These covers are inexpensive but they are made from a thin aluminum that can become easily damaged. Copper chase covers are a popular choice for many homeowners. Copper lasts long and aesthetically looks great. This type of chase cover is one of your more expensive options. Like anything copper, it will need some polishing from time to time, but it will last you a long time. 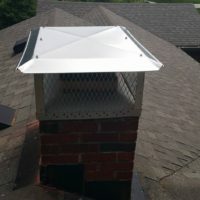 Stainless steel chimney chase covers are durable and will not rust. Stainless steel is slightly more expensive than galvanized or aluminum but will last you for many years to come. This type of cover is the most popular option. 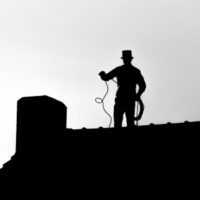 If it has been a long time since your chimney chase cover was installed or inspected, it’s probably time to have a professional chimney inspection. Unfortunately, there are many homes in central Indiana where home builders use cheap materials and chimneys are no exception. Many chimney covers on newly built homes only last 7-10 years before they begin to fail at protecting your chimney from water leaks. Likewise, there are many older homes with chase covers that have never been inspected. Don’t get caught with a failing chase cover. If you have a leaking chase cover it could be causing significant damage behind the walls and already cost significant money in repairs before you have the chance to notice. Need Your Chase Cover Inspected or Replaced? 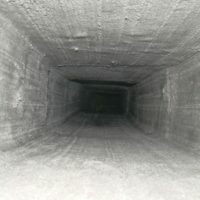 Get your chimney inspected before it’s too late! 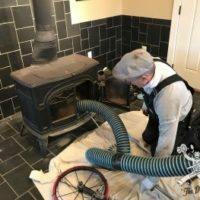 When you choose Baun’s Chimney Sweeping for your chase cover replacement, you can be confident in knowing you’re working with one of the best chimney sweep companies in central Indiana.